While last month's Full Moon likely brought some relationship epiphanies and turning points to your life, dear Aries, today's Full Moon is likely to expand on this theme further, possibly bringing up decisive emotions about a situation. For some, this lunation can bring on a sudden influx of social invitations, new clients, or other circumstances that get you more involved with others. Relationships demand your attention! Or, your need for support and the company of others becomes more evident than usual. Relationship and personal matters are highly emotional now, and if you allow yourself to observe what's happening at this time, you may be able to come to a new understanding in a close personal relationship - either of yourself or someone special. 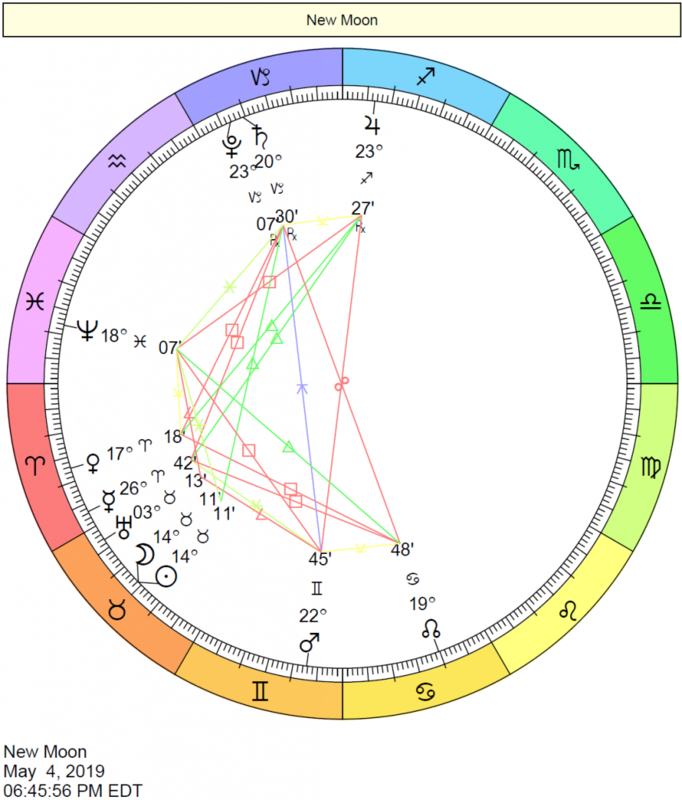 Today's Mercury-Chiron conjunction plays in beautifully with these themes since it helps you to see the big picture of a problem that was overwhelming before this date. 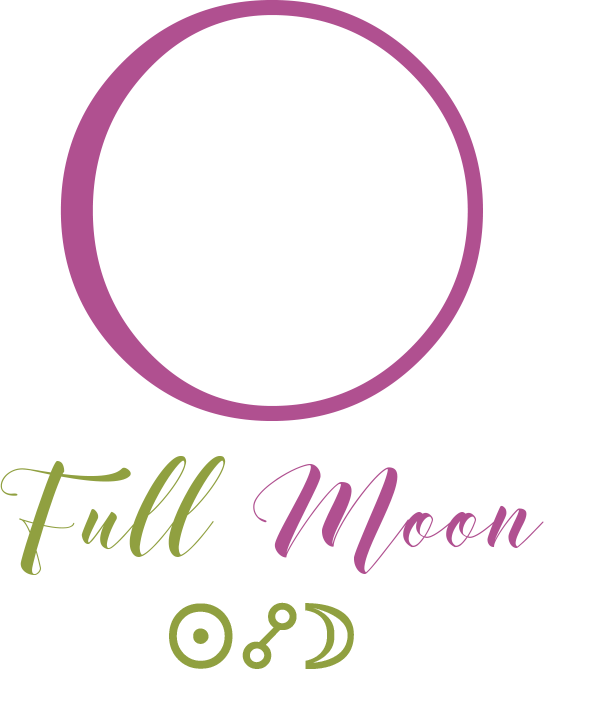 With a Full Moon occurring today, dear Taurus, you're likely to have some important and seemingly sudden insight into the past, and how to put certain elements of your past behind you - those that are holding you back from personal growth. This may be a "part two" moment, where "part one" happened in March around the Full Moon. Emotions run high today, and health and work matters can be in high focus. You're seeing a much brighter picture. This lunation might bring light to a spiritual or service-related matter. Ultimately, this is a time for making important adjustments to your daily routine that help you to feel back on track. 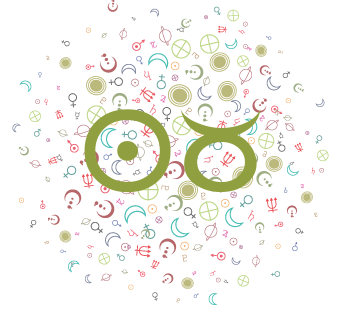 Certainly, with the Sun and Uranus about to align in your sign, and very hotly tied to this Full Moon your independence and authenticity are a huge part of the rumbling feelings you're experiencing now. The Full Moon today draws your attention to romantic and social relationships, dear Gemini, perhaps in a dramatic fashion! It serves to heighten emotions and can bring some illumination to a friendship or love attachment. This can also pull up strong feelings about a creative project or direction, and with this new awareness, you're likely to come to conclusions that seem final. You are opening your eyes to areas of your life that are not working to your benefit, and it's a good time to begin making plans on how to change them. More revelations and realizations emerge now about love, creations, hobbies, pastimes, and those things and people bringing you the most joy. You instinctively protect yourself and those closest to you today, dear Cancer, even more than usual. 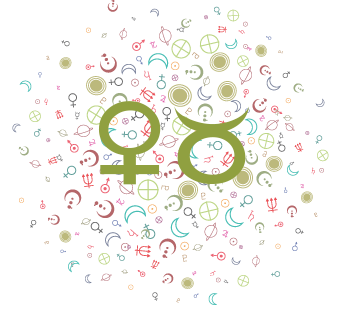 With the Moon reaching Full in your solar fourth house, it's not the most outgoing of days in the lunar cycle. However, it's an ideal time for getting your bearings and recharging your emotional "batteries" so that you can advance with confidence later. Use this time well. There are heightened emotions surrounding your career, reputation, and family life to deal with, and perhaps a related scurry of activity in these areas of life. Revelations along with powerful realizations about your personal life are likely, and there can be the final word on a matter that moves you forward. The need to pay more attention to family or to your own needs for nurture is clear now. Observe and take your time before jumping to conclusions. Wait for things to calm down. 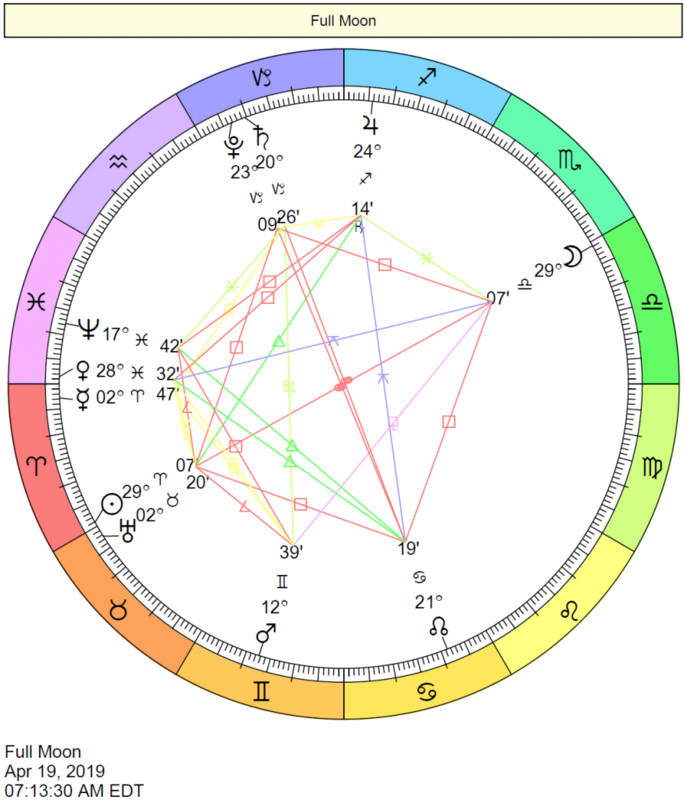 Powerful realizations about your projects, studies, or ideas can figure strongly now, dear Leo, with a Full Moon occurring in your solar third house. This can be a time for a significant culmination or the final word on a matter related to transportation or communications. It can also feel like a "part two" to a story that was also in development four weeks ago. Now, you're seeing more to the story, and you're getting in touch with genuine feelings that you may have kept at bay in busier times. Keep in mind that words expressed around this Full Moon have extra weight, so make them good ones! 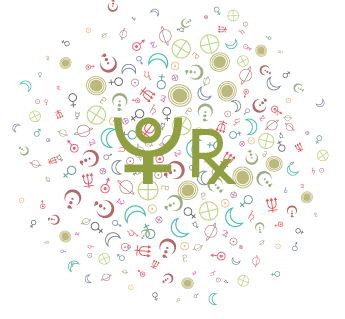 Today's energies are strong for seeing a personal matter in a whole new light, dear Virgo. Others may turn to you for insight and even healing now. 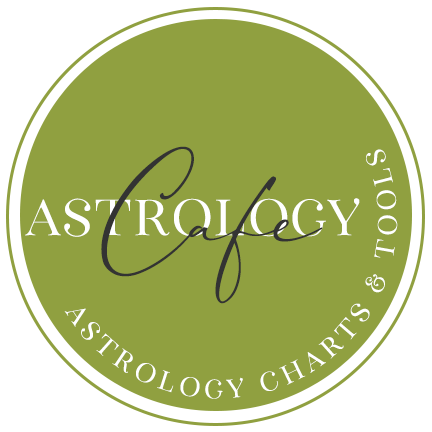 A Full Moon occurring in your finance and values sector may bring to light or to fruition a financial matter. While a Full Moon occurred in this same sector only last month, this time around, you seem to gain a fuller picture and more clarity. Emotions always run high when a Full Moon occurs, so keep yours in check until you have digested any new information you might receive today. There can be a settlement of money or attention to something that you owe now, but emotions today can just as well have to do with an intimate matter. 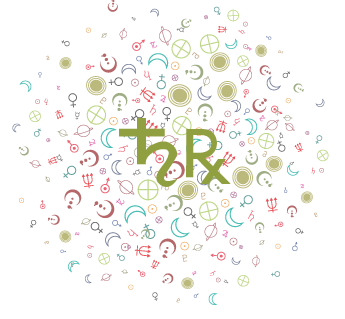 The Full Moon today brings some level of emotional chaos or excitement, and in some cases personal revelations. We are putting the past behind us in order to move forward. With the Full Moon in your sign occurring today--and the second one this year--feelings are coming to full bloom, dear Libra. There is increased emotional excitement today, along with powerful realizations about your relationships, feelings, sense of autonomy, and emotional needs. A catalyst for discovering your feelings may be related to opposition of your plans or people in your life asserting themselves in frustrating ways. There may be a conflict stimulated now, or a battle of wills. However, if this does happen, it's about getting things out into the open and dealing with the resulting feelings and impressions. The day does get lighter as it advances. Certainly, though, the need to make changes is evident. A Full Moon occurs in your privacy sector today, dear Scorpio. You might remember that this event already occurred on March 20th, but because it happened so early in this sector then, and is happening so late in the sector now, you're getting a double whammy. As well, the picture can seem fuller or more final now than it was in March. This lunation can bring to light a secret or private matter, it can bring a work project to fruition, or a health matter to light. It's a time of learning about some of your deeper, buried feelings, as the pipeline to them is wide open right now. Previous hurts can come to light, and this makes them easier to heal. There can be a sudden, strong desire to sort things out on your own. You're likely to have some important and seemingly sudden insight into the past, and how to put certain elements of your past behind you - those that are holding you back from personal growth. Today's Full Moon occurs in your solar eleventh house, dear Sagittarius. This is the second Full Moon in Libra. The first one happened in the first degree of the sign on March 20th, and this one occurs in its last degree. More social excitement along with powerful realizations about love and friendship are in store now. Emotions tend to rule over logic just for now. Allow yourself some freedom to express yourself, and to enjoy yourself. There can be an epiphany, or final word on a matter. Others may demand your attention. Listen carefully to what others are saying, and to what your heart is saying as well, then take your time before jumping to conclusions. Stifling situations and activities that restrict you simply will not be tolerated right now, dear Capricorn. Something comes to a head, and sudden awareness of a situation or your feelings on a matter are likely to occur, and these seem to get the ball rolling toward making significant changes. It will take extra self-discipline and creative solutions for handling cranky people or chaotic situations in order to really apply yourself to your goals. Today's Full Moon is about career or life path turning points. Through your realizations today, you'll get a strong sense of where you're headed. 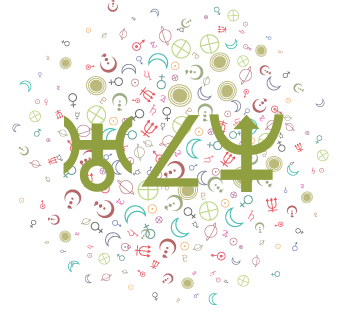 Today's Full Moon today may bring fruition or closure to a communications, learning, or mental project for you, dear Aquarius, or could bring information to light that changes your perspective. Emotions run high now, and your life can feel a little chaotic temporarily. Keep in mind that what you perceive today is likely to be exaggerated. It can be challenging for you to concentrate on the more mundane or "normal" affairs of everyday life with a Full Moon occurring in your adventure sector. You may not be able to rely upon normal transportation and communication systems today, so keep your schedule as open as possible. With your realizations now, you might make significant adjustments related to your studies, personal interests, or core beliefs. 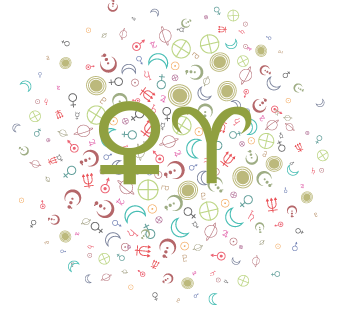 The Moon is Full in your solar eighth house today, dear Pisces, and this can bring a sudden epiphany into your world. Today, your emotions tend to run a little more deeply than usual, and you are geared to look for hidden layers and alternative motives rather than simply accepting life for what it is. This Full Moon illuminates matters that were previously hidden. On the level of finances, shares resources, and your intimate relationships, matters of trust can emerge. Emotional energy is high right now so keep your wits about you. While there could be some drama with regards to money, it might be a time for settling debts or collecting on money owed. Take your time when it comes to making any super-important decisions in your intimate life. If you're experiencing a division, opposing forces now may very well lead to the ability to find a middle ground later.